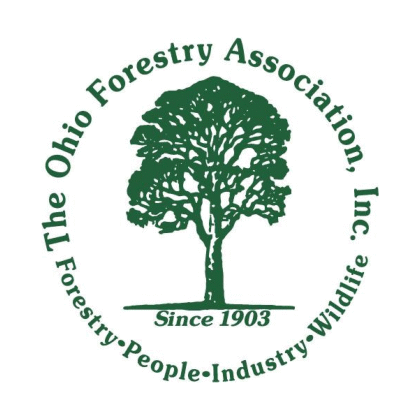 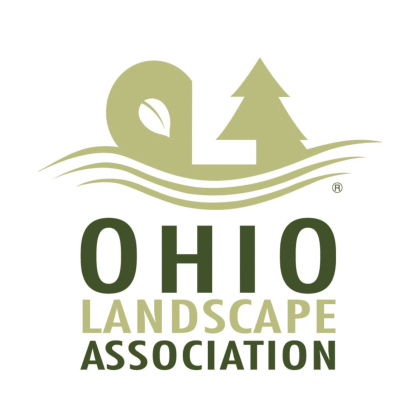 Looking for a tree service company in Chagrin Falls, OH? 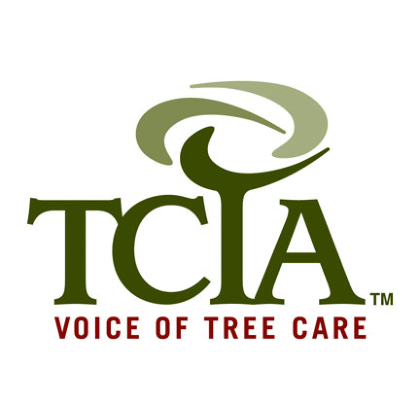 Are you in need of dependable, high-quality tree care for your residential or commercial property in Chagrin Falls? 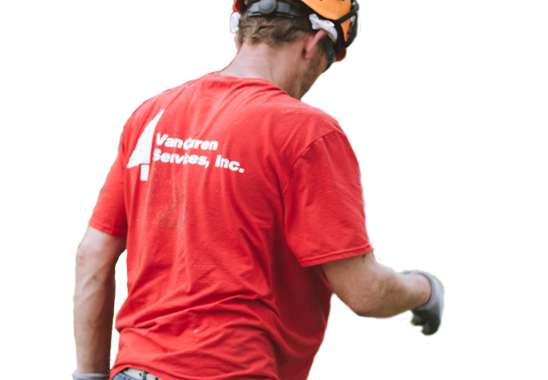 Contact VanCuren at any time for service you can count on. 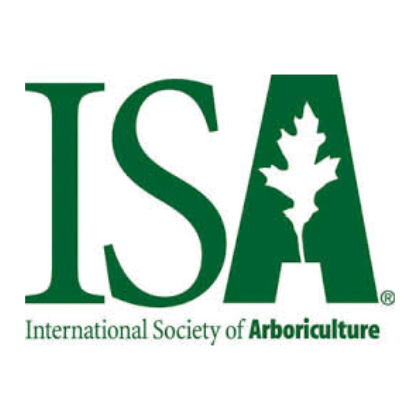 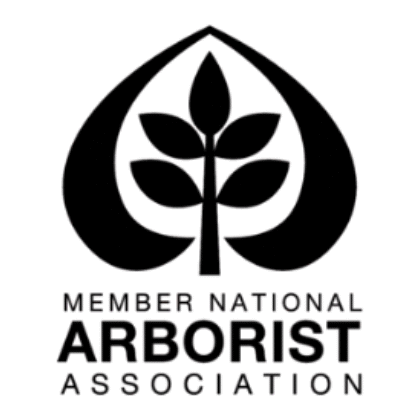 Our team of experienced arborists is ready to help!